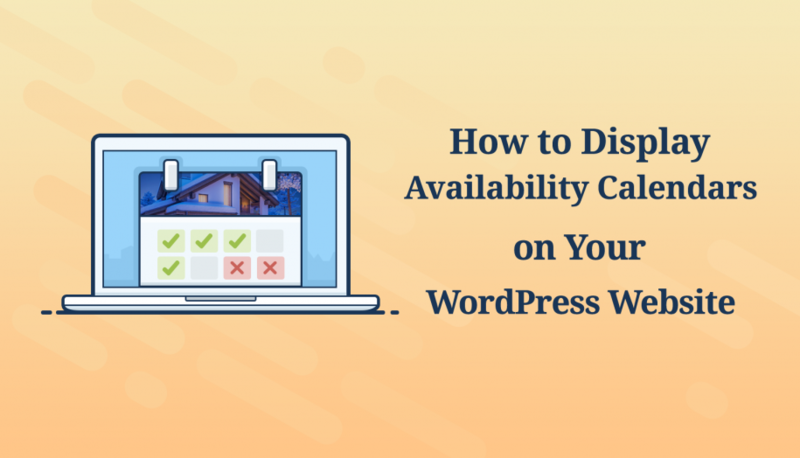 There are different cases when you might need to use a WordPress availability calendar, with or without an option to book a slot. If we look at them from the functionality perspective, which is obviously based on your normal business routine, there are several types of availability calendar plugins that differ by purpose and features. Availability calendar for appointments (classes and courses, salon appointments, yoga sessions, car repair service, etc.) – in this case, you’ll need to look for multipurpose WordPress appointment booking plugins. There are also plugins that are capable of covering both cases, needless to say. The only hard-and-fast rule I believe worth mentioning is that niche-dedicated availability calendars for WordPress perform better since they are sharpened for a specific business. Therefore, it’s easier for them to keep pace with specialist tools and go hand in hand with the needs of particular business. Since we don’t know which category you fall into, we’ll cover both. We are happy to announce that we’ve broadened the bundle of extra tools for the MotoPress Hotel Booking plugin for WordPress! Today we are introducing the release of a dedicated property reviews system: Hotel Booking Reviews extension. It’s not a secret that real guest reviews always help prospects pick the right property, directly influencing the decision to choose one place over another. Let alone the fact it’s a real tool to measure guest satisfaction and develop your service improvement strategies. We’ve managed to make such an important piece of software really simple in setup & operation for MotoPress users – our new add-on offers several-clicks integration with your existing properties. Basically, this extension automatically generates a standard review form and a five-star rating system for all accommodation types you already created with the MotoPress plugin. It’ll allow past guests to share travel experiences from your hotel rooms, villas, cabins and other accommodations publicly on your website; plus, evaluate accommodation by different criteria using a popular five-star scale. An aggregate rating from all reviews will automatically produce an average property rating, up to five starts. The lineup of ancillary tools developed for the MotoPress Hotel Booking plugin is now richer! 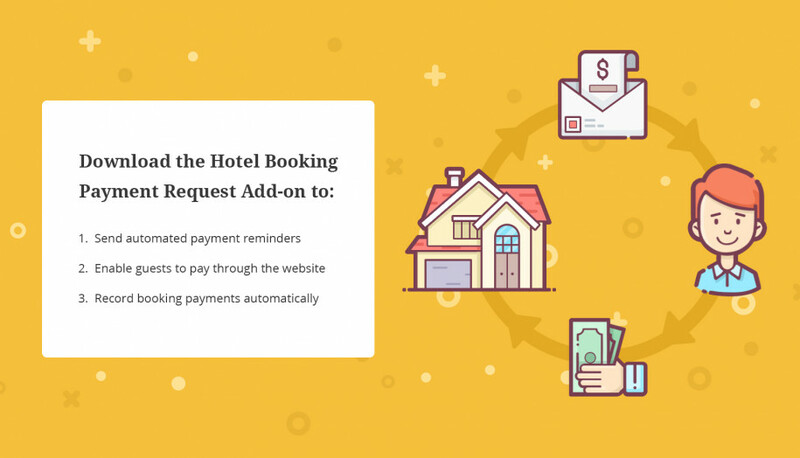 Meet the new extension that will enable you to send automated balance due requests directly to your guests: Hotel Booking Payment Request add-on. It was developed to help you get the things from A to B with requesting and collecting rental payments without manual control – that is, automatically. It doesn’t matter whether you charge deposit payments or not, this extension covers all booking confirmation mode scenarios providing you with a real hands-off experience. You’ll also be happy to hear the plugin is absolutely straightforward and easy to operate. Despite (and along with) all twists, conspiracy theories and controversies, WordPress 5.0 was definitely the biggest update ever. As a WordPress user, you probably already try to compose content with Gutenberg or, on contrary, remain in the good old Classic editor. The interesting fact is that currently you are not forced to choose only one alternative. If you haven’t upgraded to WordPress 5.0 yet, you can still play around with the Gutenberg plugin. If you did jump to the new version, the Classic editor is still supported. Moreover, there are many plugins that offer Gutenberg integration to enable you to get the most out of both editors at the same time (e.g. TinyMCE Advanced). 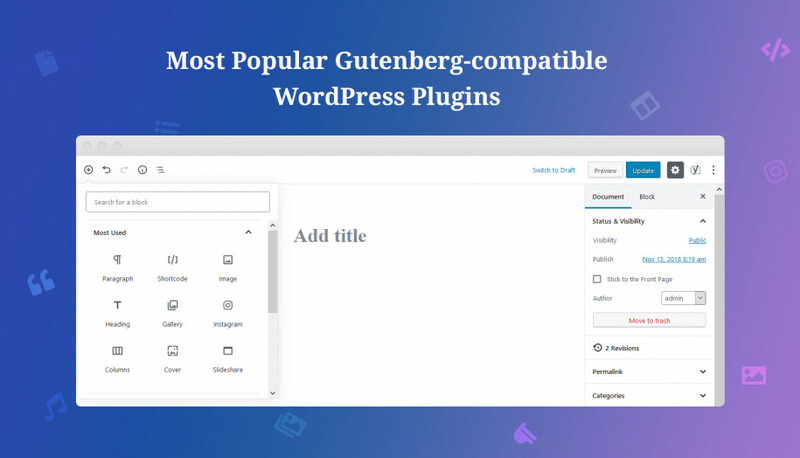 The number of plugins designed specifically to extend the functionality of Gutenberg is growing. If you use WordPress to take vacation rentals bookings (or just plan to), congrats! You’ve chosen a really cost-effective and scalable content management system to run a rental property business website on. At the same time, WordPress PMS and property booking plugins don’t generally charge pay-per-booking fees, pay-per-listing commission, percent per each transaction or what have you using proprietary reservation software. However, to generate more exposure to global audiences, you can’t ignore popular travel platforms. Luckily, operating a brand property WordPress website and taking online reservations through it doesn’t mean ditching OTAs, including HomeAway. 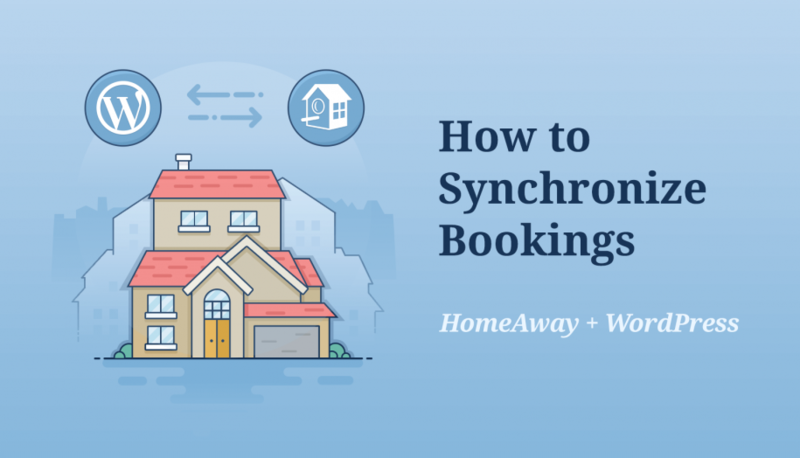 So how do you set up WordPress HomeAway integration? 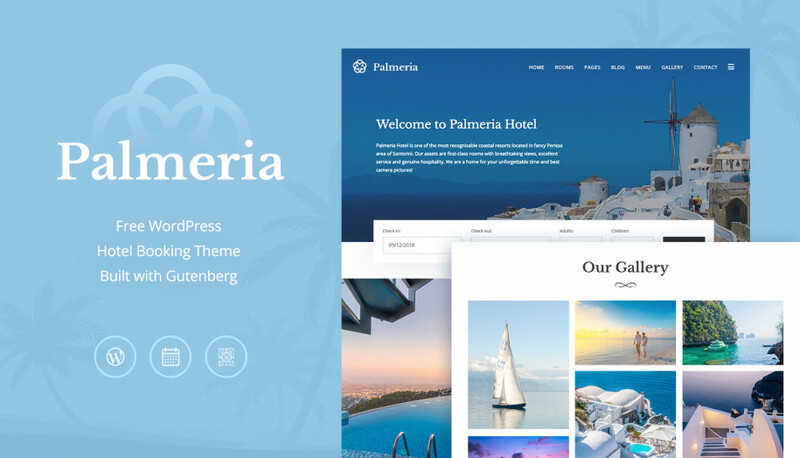 Palmeria is a free WordPress Booking theme designed for small hotels, vacation rentals, cabins, chalets, spa resorts and similar businesses involved in the lodging industry. And you know what, it’s not just another pretty enough free theme in the product line for another industry. Palmeria has been crafted by MotoPress – the team with a two-year experience of learning the needs of homeowners and hoteliers, honing the hotel booking functionality and creating diverse WordPress solutions for long and short-term rentals. To be more precise, Palmeria is a great addition to the MotoPress’ collection of rental property themes for any need and taste. Hence, its design and functionality deploy much more scalability and flexibility than any other average hotel booking theme. Time to back up my claim! 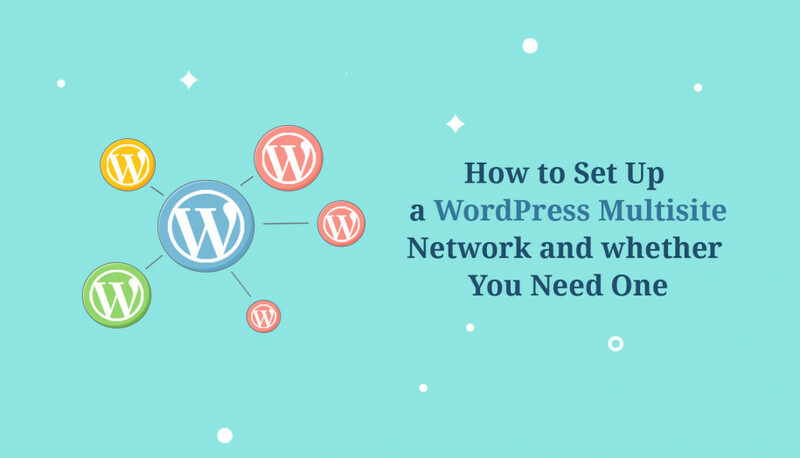 If you need to create a network of separate sites within a single WordPress installation, you can’t get along without Multisite. Here at MotoPress, we regularly use Multisite – primarily for building demos and dashboard trials for our themes and plugins. Since all MotoPress demos are created with the WordPress Demo Builder plugin (a much faster way than building them in house from scratch), the Multisite network is compulsory. Vox, Myntra, Magebit. These renowned publishers and agencies intensively use AMP on their websites to serve up mobile users the best speed and performance. Many popular websites, such as Tasty.co, built their entire websites with AMP. Accelerated Mobile Pages, or simply AMP, is an open-source project for mobile-first web initiated and supported by Google. If you are on this page, I’m sure you already know about all the perks this technology can yield. In short, the goal of this project is to deliver content to mobile readers incredibly fast by offering lightweight versions of your pages, increase overall engagement and, eventually, help you get impressive results with traffic and conversions. AMP makes it all possible. Proof. 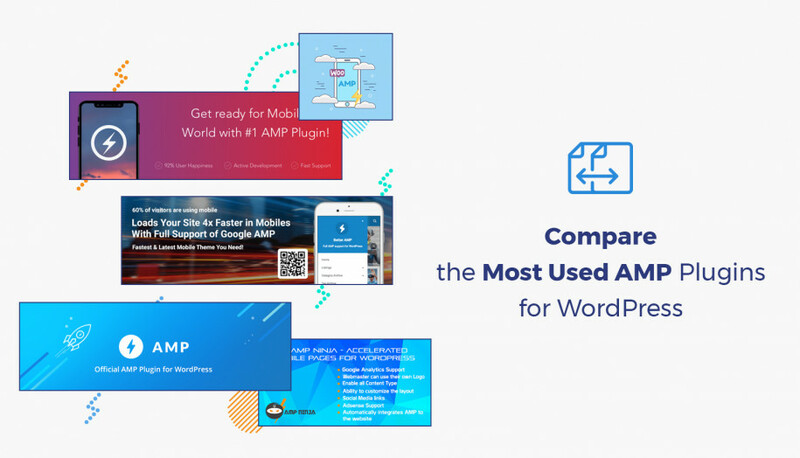 Tapping into AMP means you can create a valuable cooperation with Google’s top-notch mobile technology, which is evolving year after year, as well as usage of mobile devices for surfing the net. Online presence is one of the key factors of business success in today’s digital era. Moreover, the majority of customers often check online reputation of the business before making an actual purchase or visiting the company’s office. Enabling your website users not only to gain general info on your company but to also obtain a detailed list of your services or timetable of the events you hold online would be a solid argument in your favor. 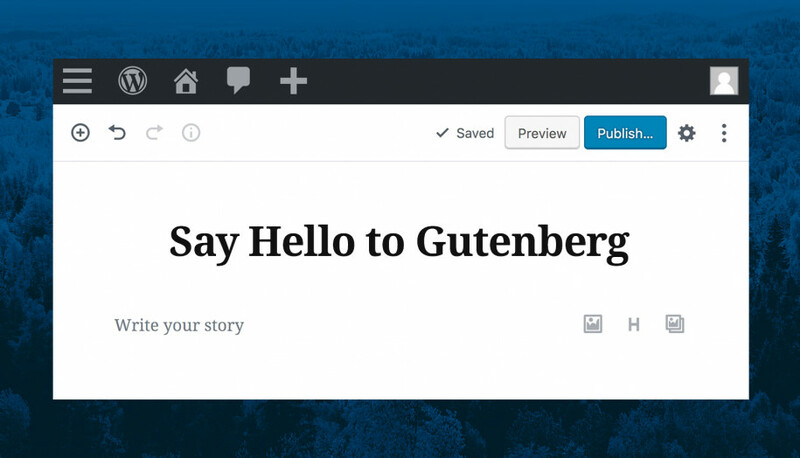 WordPress 5.0 Finally Released: Meet Gutenberg! Valerie Way in WordPress resources December 6, 2018 April 19, 2019 Leave a comment on WordPress 5.0 Finally Released: Meet Gutenberg! It’s official now: the much-anticipated WordPress 5.0 with a new Gutenberg block editor in core has just been released! Gutenberg’s uncommon block-based approach to content management definitely opens a new era in WordPress and sparks the interest of developers and users. Let’s figure out what does the new default WordPress block editor bring us and what’s so special about it.